Our client operates a large distribution warehouse in Somerset and transports food on a daily basis. 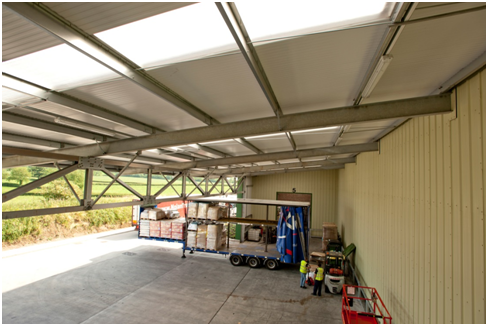 Their new loading bay canopy was a potential harbourage for pigeons and they wanted to take proactive action before pigeons moved into the canopy. This also ensured compliance with the Supermarket’s codes of practice for pest and bird control. 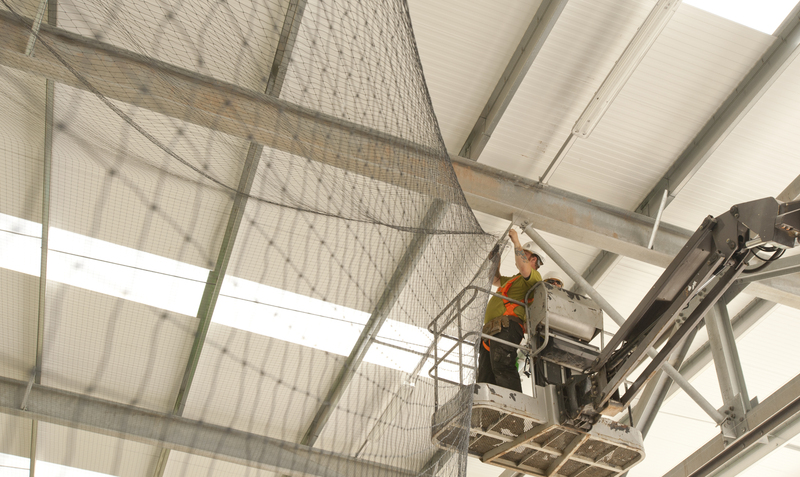 Our specialist bird proofing team only carry out bird proofing works, they are trained in site health & safety, working at height, the use of installation equipment and hold licences to operate hydraulic access platforms. Our surveyor attended the site to assess the most cost effective way to install the proofing system, taking in to account requirements for maintenance and access to lights etc. Normally we access the requirement to clean, remove and sanitise any bird droppings that are present. At this stage we produce detailed risk assessments and method statements for the works. We produce a detailed report and quotation containing photographs of the site and the proposed solution overlayed onto the photographs. 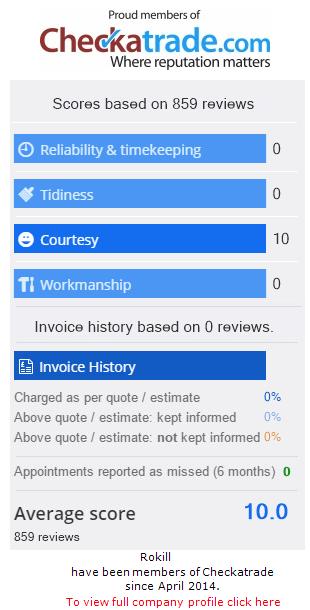 Once the quotation is accepted the Health & Safety plan and installation date is agreed with the client. 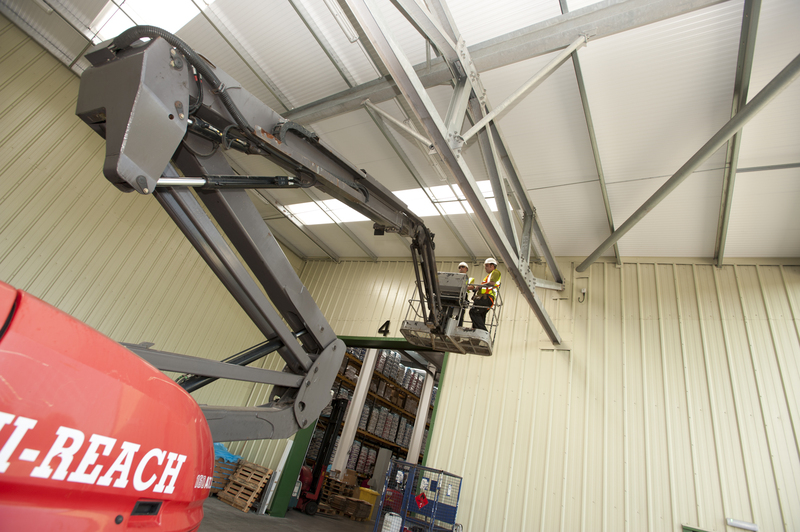 We utilise hydraulic platforms and other forms of access equipment to ensure the job can be completed safely and effectively. 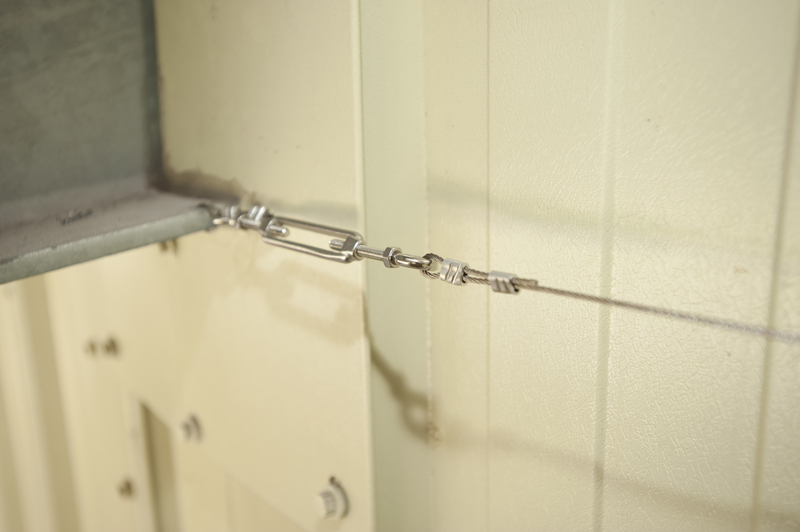 A typical net system is installed using stainless steel perimeter cables and fixings, this provides the support system for the polyethylene netting which is then clipped on to the cables. 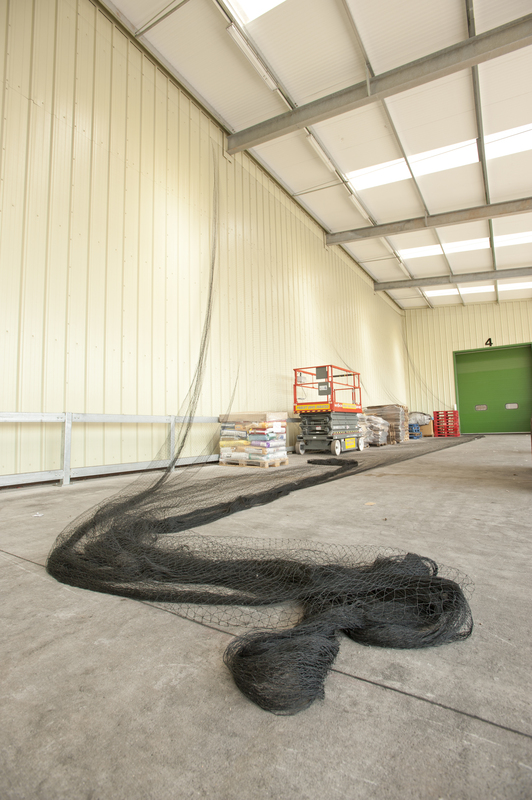 The installation of netting is a carried out by our highly skilled technicians, ensuring the end result is aesthetically pleasing and successfully excludes the pest bird species. 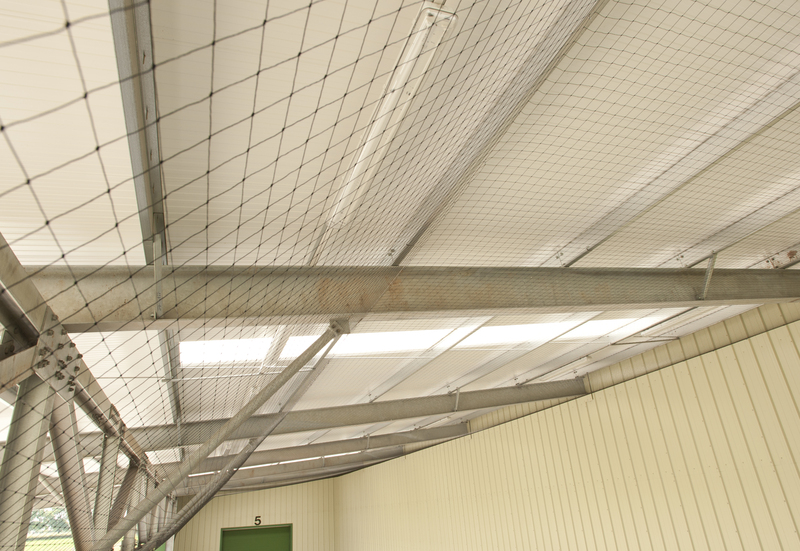 The end result is a net system that ensures the canopy is protected against pigeons that could cause contamination of food materials passing through the warehouse.